Welcome to the information site for recovery efforts related to the Hill and Woolsey Fires. 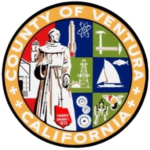 This is an official page for the County of Ventura and the cities and unincorporated areas affected by the fires. 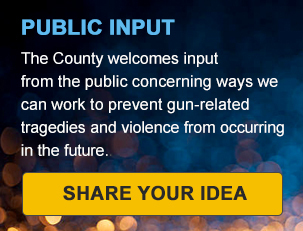 Ventura County Recovers is intended to guide residents through the recovery process, regardless of the size of their loss. The website for the City of Thousand Oaks will have additional information specific to their city as the recovery process continues.